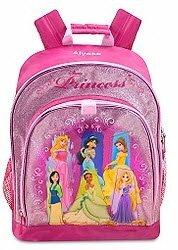 Need a back pack for your school bound children? Check out this WILD deal from Shop at Home. 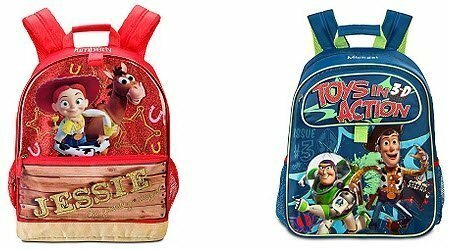 Purchase a $19.50 backpack for $10 after discounts and cash back. Head over to Shop at Home via this link. Wait a few seconds for the picture that you see on top of this post to drop down from the top of the page. You’ll pay $15.00 and you’ll earn $5 Cash Back through Shop at Home. ShopAtHome.com rebate checks are mailed monthly, within 90 days of item purchase, as long as you haven’t returned the product to the merchant, and you have a minimum balance of $20 in your ShopAtHome.com account. Get free shipping on orders of $75+ with code SHIPTODAY when you shop Disney Store.